DiRT 3 Mega competition 2nd prize winner! And it’s time for us to announce the second winner in our amazing DiRT 3 mega competition. 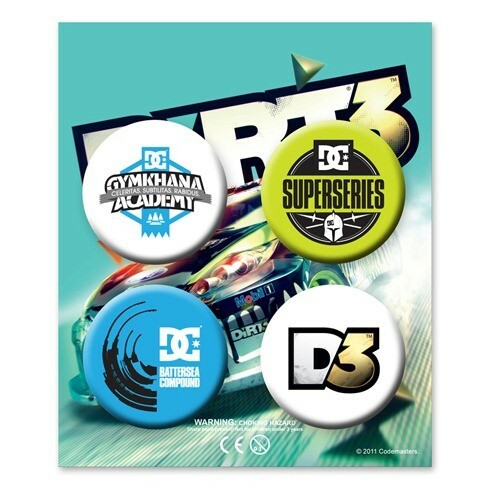 Today’s winner gets himself a copy of the game, some DiRT branded buttons, a lanyard, a key-ring, a mug and a DiRT3 DC T-shirt; thanks to our lovely sponsors DC Shoe Co., Monster Energy and Megarom. So who won it this time? Today’s winner is Derek Finlay, who’ll be getting the game for PC. Remember, we’re giving away the grand prize, and incredible bundle that includes a professional RC Car – worth over R 5000 – next week Friday. 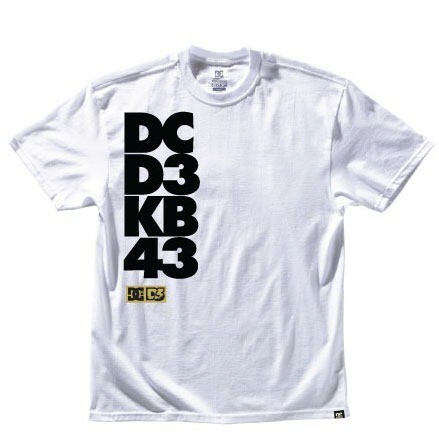 Entry is as simple as filling out the form you’ll find here : DiRT 3 Mega Competition. This competition is only open to those residing in the SADC. Entry is limited to one entry per unique, valid e-mail address. So spamming with multiple entries from the same address won’t increase your chances of winning. Oh, Gmail â€œ+â€ aliases get discounted too.